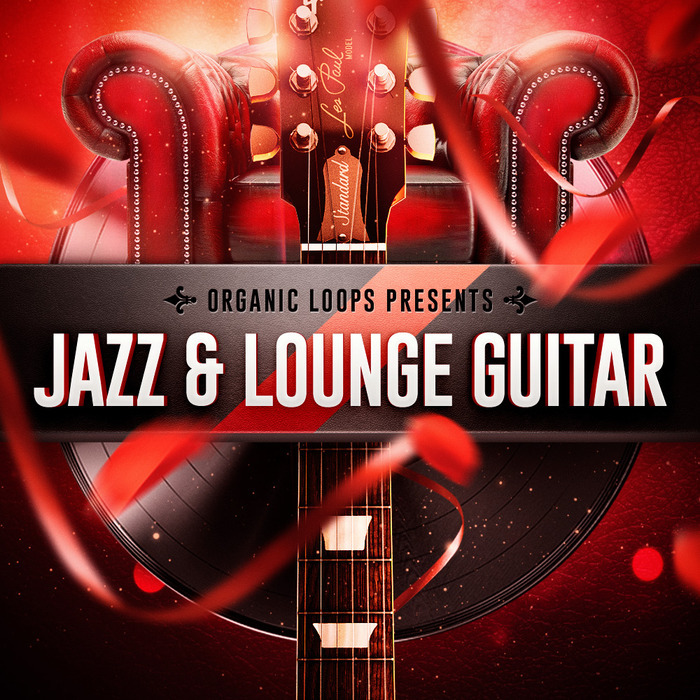 Organic Loops are proud to present Lounge Guitars, a collection of silky-smooth guitar licks and laid-back melodic turnarounds, destined to bring soul and character to your compositions. Each part has been recorded using state of the art equipment, giving you high fidelity versatility while maintaining the vintage, warm and natural sound of the lounge Blues guitar. Lounge Guitars has been crafted to supply you with expertly-played content, organised into a structure which reflects specific musical keys and tempos. All of the sounds were recorded using a matched pair of u87s through Rupert Neves Portico II channels to give the rich `plummy? Jazz guitar sound. It?s almost Rhodes-esque in character and will sit beautifully as the bedrock to Jazzy House and Deep Jazz sounds. 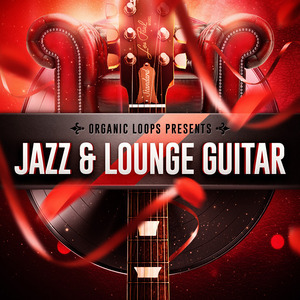 Busting with over 500Mb of content, Lounge Guitars is sure to have everything you need to escape the soul auctioneer. Some advice from our resident Guitarist: Use both the leads and progressions in your productions on separate tracks and try moving the Solos around the chord progressions to create interesting and diverse harmonies. They sometimes move over the 1 and 4 but that?s Jazz! Lounge Guitars will add heart and soul to all ranges of music including Lounge, Chillout, Jazz, R?n?B, Hip Hop, Funk, Soul, Roots and Blues.